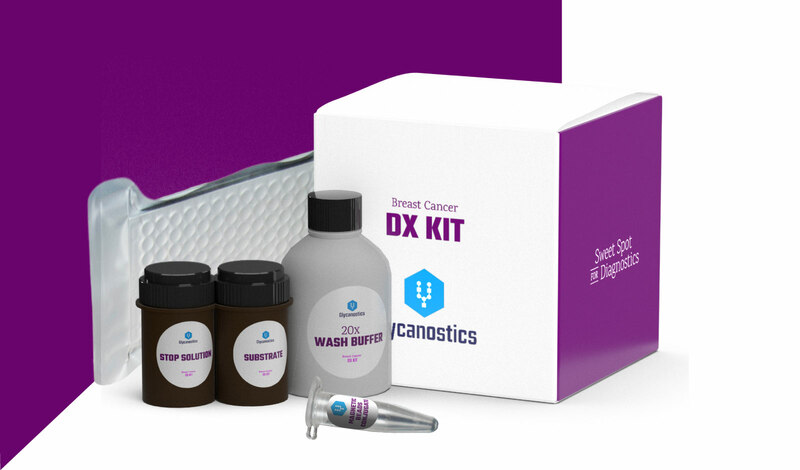 The early-stage diagnostic test measures changes in the carbohydrate content of specific proteins directly in the blood. Or just sign up with your Name and Email and get our Product Updates. Please note that this product is in development and it is not yet commercially available! Thank you! Your inquiry has been received! Something went wrong while submitting the form. Please try again later.